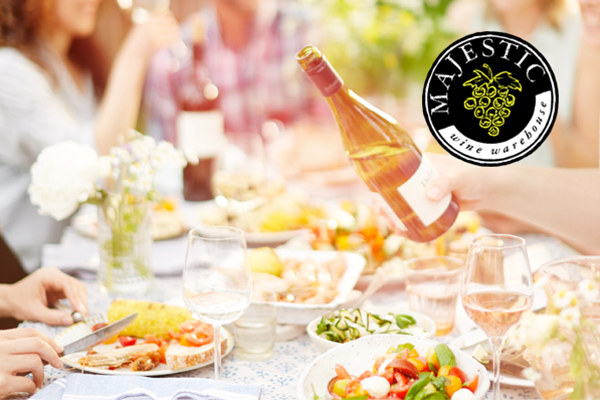 Up to £100 to spend at Majestic Wine If the message doesn't display, open it in browser. It looks like summer is finally here. And as the weather warms up, it’s always good to have something cold to hand. So Gorenje have got together with Majestic Wine to bring you an offer worth raising a glass to. 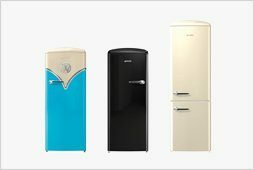 Simply buy any eligible product from our retro fridge range between now and 22 September and receive up to £100 in Majestic wine vouchers to spend on your favourite tipple. Cheers! Designed to make a real statement in your home, get up to £100 to spend at Majestic with any of these gorgeous Gorenje models.